U.S. social media site Reddit Inc. said Monday it has raised 300 million U.S. dollars in Series D round led by China's internet giant Tencent Holdings Ltd., which pushed the company's market valuation to 3 billion U.S. dollars. 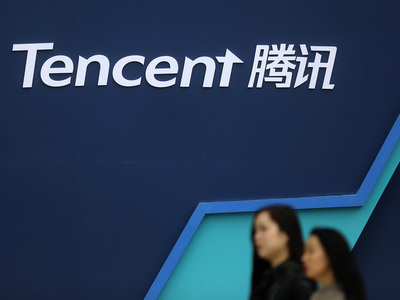 Reddit CEO Steve Huffman told CNBC news outlet that Tencent invested 150 million U.S. dollars in the latest round of fundraising, along with other investors. Huffman said Tencent has invested in lots of video games companies, and video games are a popular category on Reddit, a social news and media aggregation company based in San Francisco, Northern California. Tencent is a new investor in Reddit's most recent funding round.